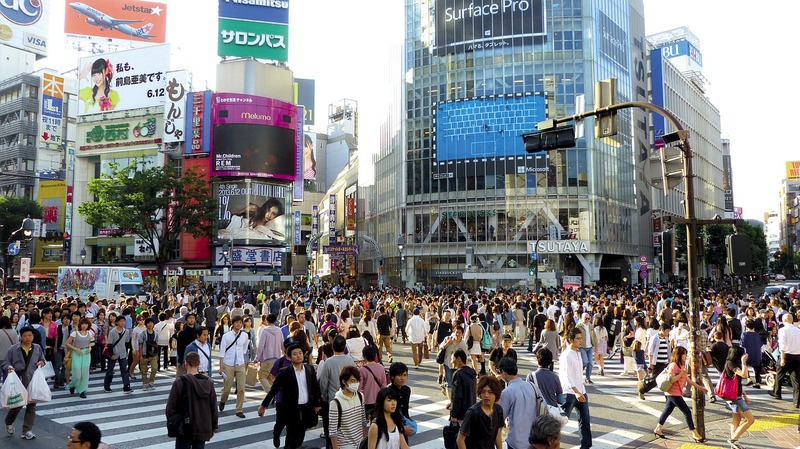 (P1) Tokyo is the capital city of Japan and has the largest population in the world. Ten percent (10%) of Japanese people live in Tokyo, and almost twenty percent (20%) of the population lives in the area around it. As of 2009, the population was about 12,989,000 people. Tokyo is the center of business, trade, and industry of Japan and also of Asia. (P2) Tokyo means “the Eastern capital” in Japanese. It became the capital of Japan in the middle of 19th century when its name changed from “Edo” to “Tokyo”. Before then, Kyoto was the capital of Japan. (P3) Tokyo has been described as one of the three most important cities for the world economy, along with New York City and London. In 2010 Tokyo was named the second most expensive city for foreign employees, and named as the fourth Most Livable City. Tokyo hosted the 1964 Summer Olympics and will also hold the 2020 Summer Olympics. Have you ever been to Tokyo? If yes, did you like it? If no, do you want to go there? What is the approximate population of your hometown? Does your hometown have a meaning? If so, what is the meaning? How many people lived in the capital city in 2009? A former name for Tokyo was ____________.